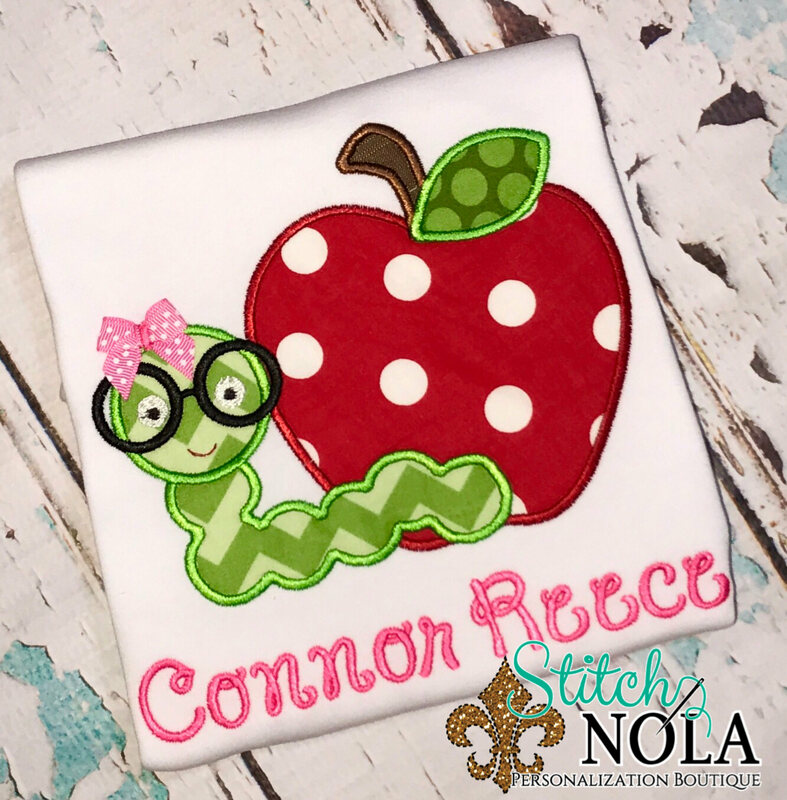 Personalized Back to School Applique shirt is perfect for back to school! 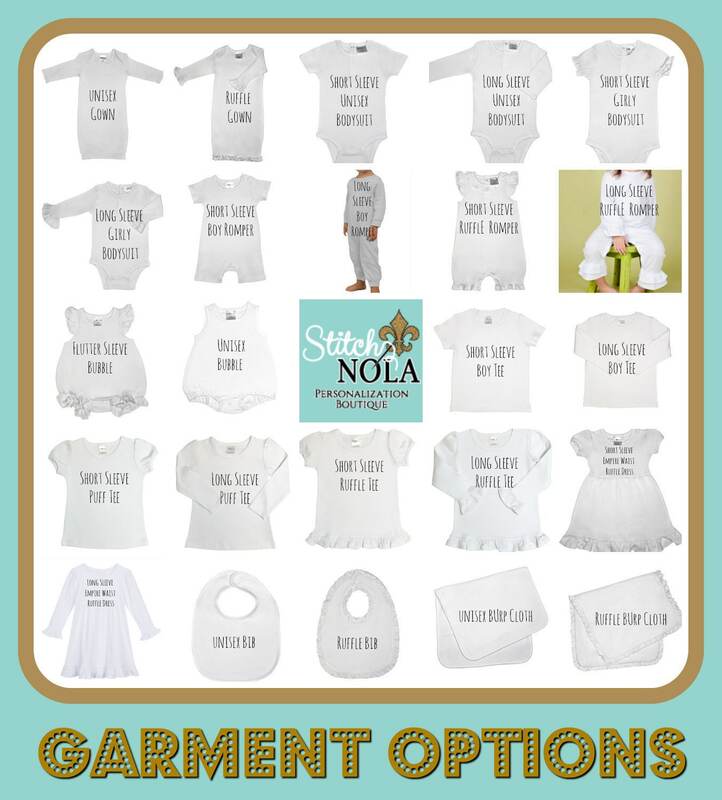 Also available in bubble, bodysuit, romper and more...choices are in drop down menu. Great quality! 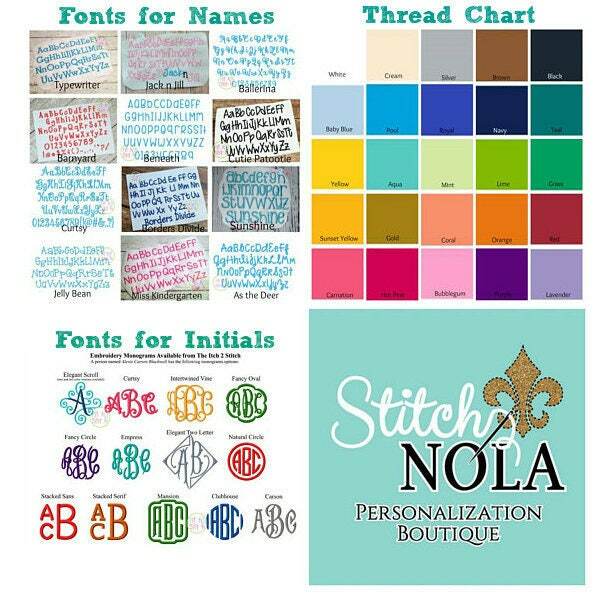 I’ll buy again for sure!